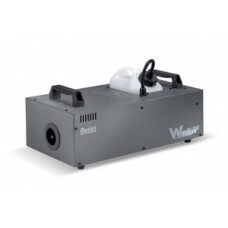 W-510, 1000W powerful foggers precision lies with optoelectronic liquid sensor (OPTO), sensing theres insufficient liquid, the pump will stop working, and then the production of fog will be ceased until it senses the re-filling of the liquid again. 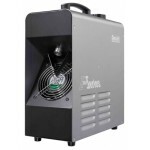 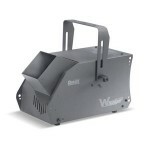 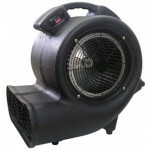 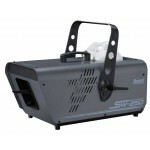 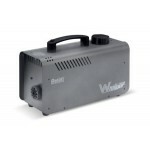 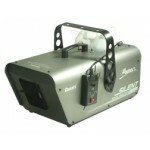 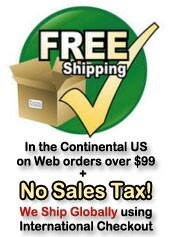 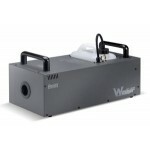 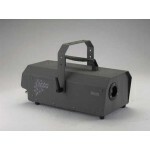 This light, sleek and compact design fogger is equipped with DMX on-board. 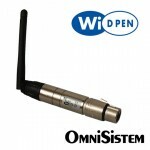 Each wireless receiver can memorize up to 5 sets of frequencies and all receivers can receive signals from any registered transmitter. 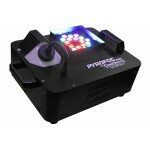 One wireless controller comes standard.